My Fabulously Fun yet Frantic Friday! I took the day off on Friday, and for the first time in ages, I was determined to be nowhere near my computer and therefore totally switched off from my “real” work….which was kind of a strange feeling because as I am able to work remotely, it is very rare that I am not able to be online if something needs to be done or fixed. But my day wasn’t spent lounging around, relaxing….nope, I squeezed in as much as I could! 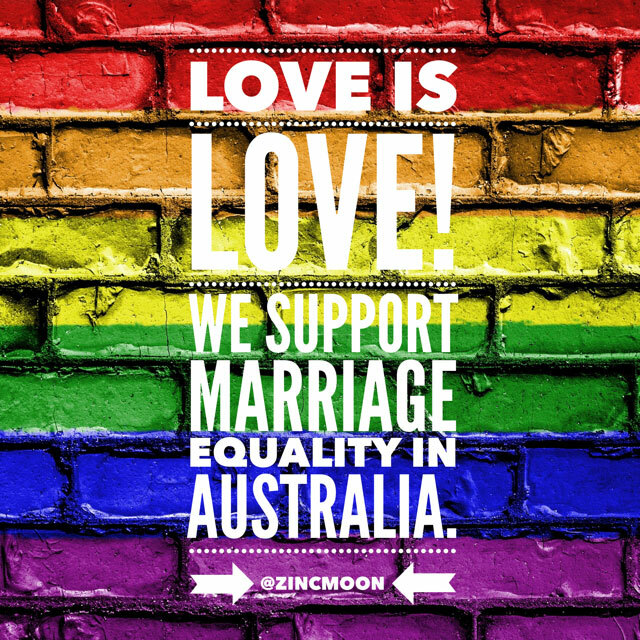 And here is what I did…..make yourself comfortable…it’s a long read…. The day started way earlier then planned as the sound of screeching from the roof, and the subsequent hysterical dog who wanted to get up there and sort it out…jolted us from our sleep at 5.30am! Nothing like a full on turf war in the ceiling as an alarm clock! However, one advantage of waking at a very early hour was that I was able to get ready with hurrying…and yes, I did sneak a little bit of work tasks before officially declaring it was my day off! Hit Chadstone at 9am, did a few errands before rushing into Dangerfield as I had seen a dress online that I wanted. The lovely Sophie looked after me, and in 15 mins, I was out the door with a new dress AND two pairs of pants to add to my wardrobe. I get a little excited when I find pants that not only fit me well, but are the right length for my short legs…. Then it was time for some pampering as I had my nails done. It is a total indulgence having Bio Sculpture as it isn’t cheap, but the end results look amazing! Next on the list was a quick trip back home, to grab a snack to tie me over, and get a lift into the city courtesty of my darling husband..thanks babe! Meeting up with people face to face after only knowing them on line can be a little nerve wracking, but as soon as I arrived, I knew I had found some wonderful friends. We chatted literally about life, health and other things, and found we had so much in common…time literally flew past! 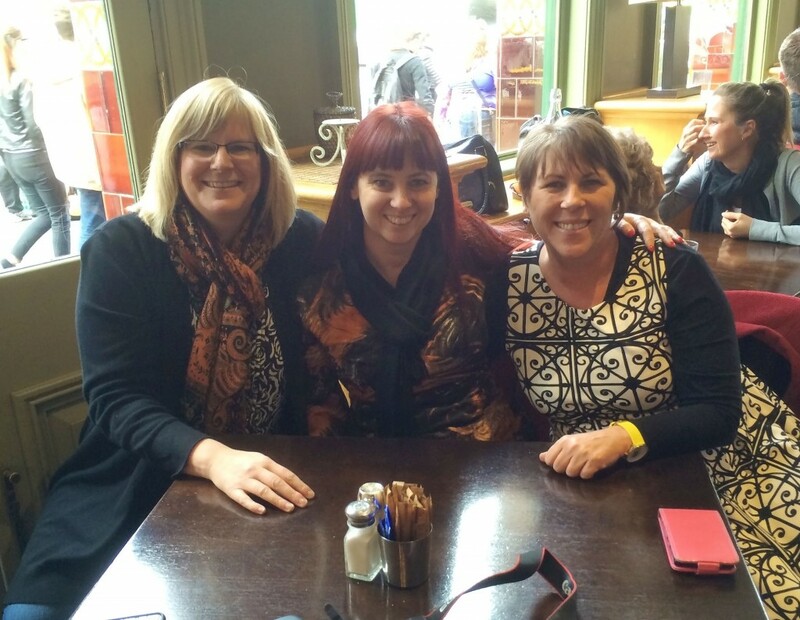 Check us out….Sarah, me and Michelle…. Too soon, it was time to go, so after bidding the girls goodbye with lots of hugs, I headed off to the next thing on my list. 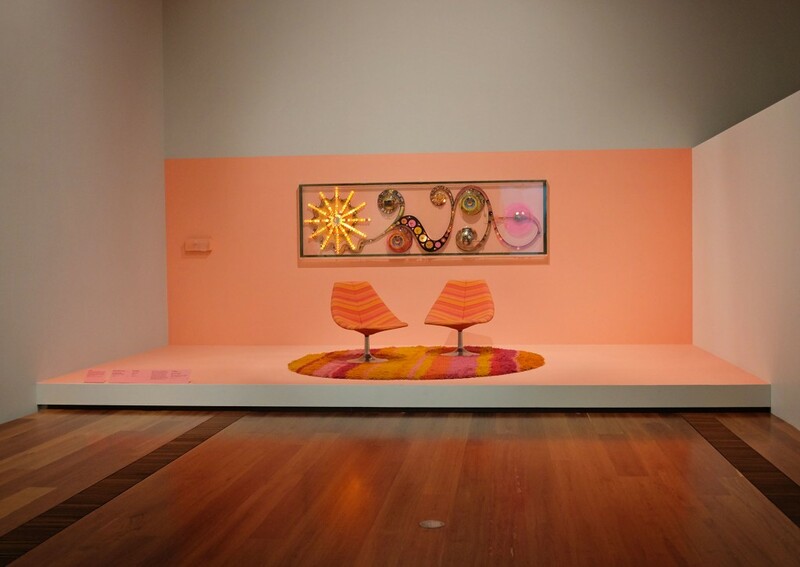 There was an exhibition on at the National Gallery of Victoria that I had been wanting to go to…it was all about Mid-Century Australian Furniture Design. It is unusual for me to do something on my own, but I found it rather peaceful wandering through the exhibit. I will write more about it in another post, but if you love retro furniture, make sure you go see it before it closes on 19th Oct…tickets are only $10! 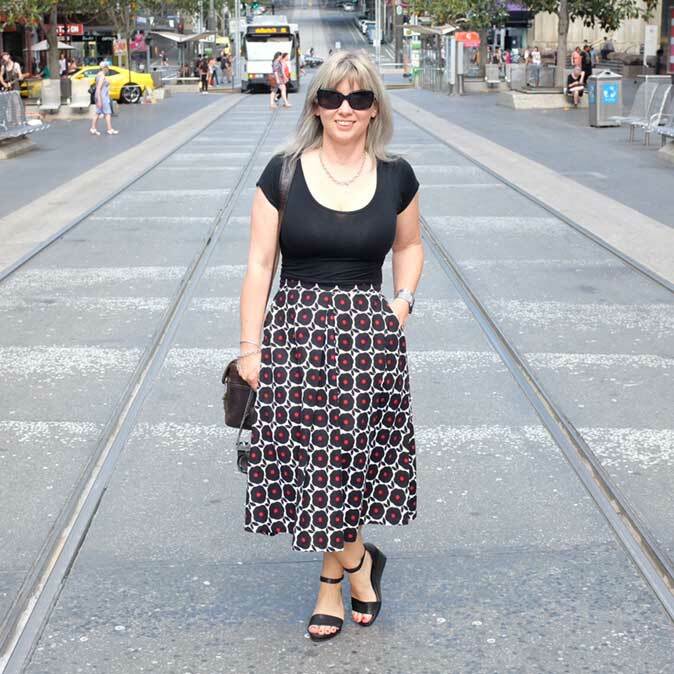 Revitalised, I met my husband at Federation Square, and headed off for a cuppa and some food at one of our favourite city restaurants…La Citta. 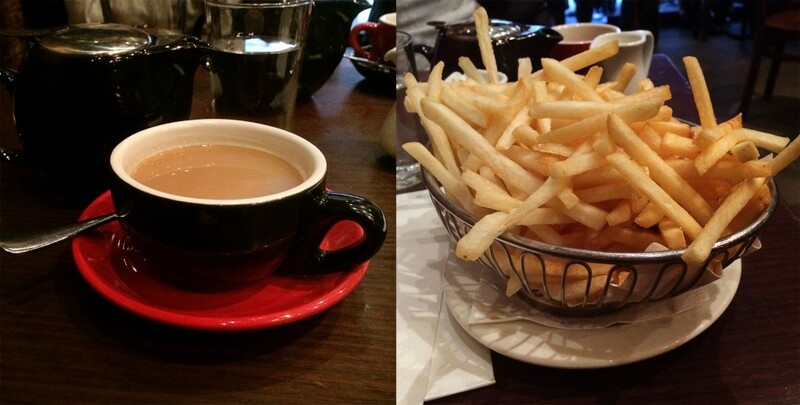 Ended up having two chai teas, and I worked my way through a rather large bowl of chips…my staple meal if I am starving but can’t find anything suitable for my very fussy lactose intolerant body. 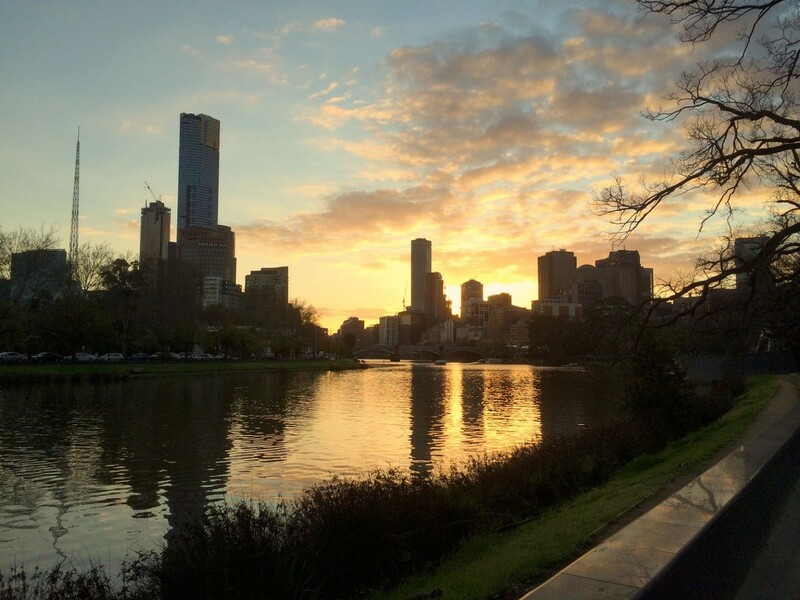 We then ventured out, and had a quick wander round the city, before heading towards the Yarra River, where our car was parked. 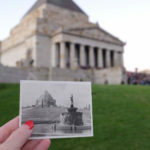 God, I love this city! I did a quick change in the car into some warmer clothes, and we joined the throngs of supporters heading towards the MCG. Thankfully, it was a clear, although cold, night as our seats were out in the open…and the closest I have sat to the fence! We felt like we were the only Geelong supporters as the Kangaroos took the lead from the very first bounce…however, we found there were actually quite a few fellow Cats supporters, as they came alive 10 minutes from the final siren when it began to look like we might just hit the front. 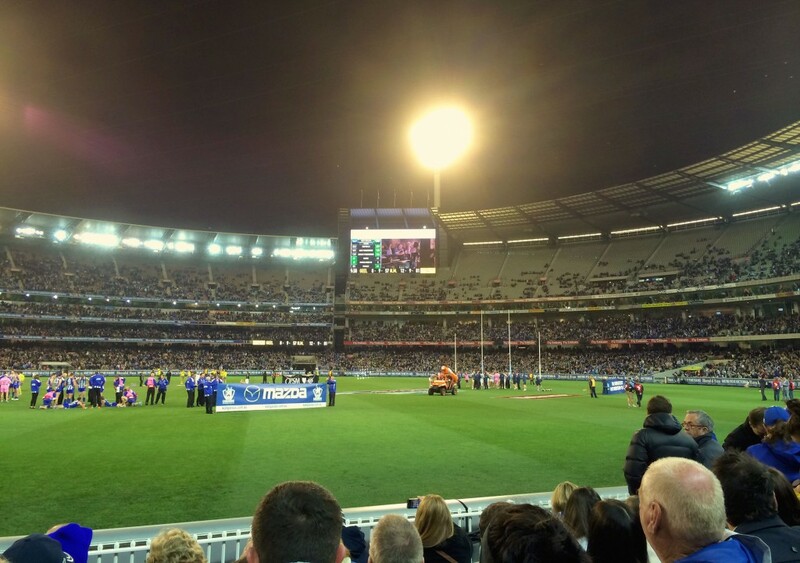 But the footy gods weren’t smiling on the Cats and we lost….just! A heart stopping game in the end, and I can assure you that we are still very much proud Geelong supporters! 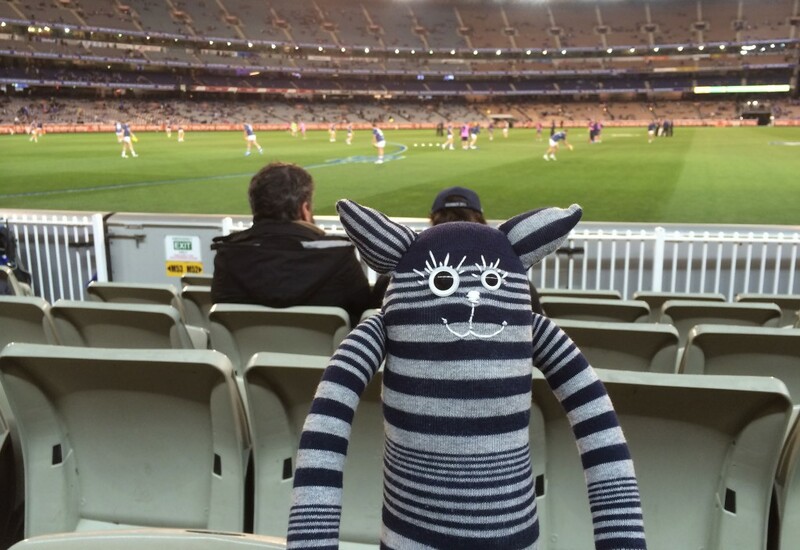 So Mackie has now been to two matches at the MCG….but sadly hasn’t seen his team win yet. Headed back to the car, drove home and finally collapsed into bed around midnight! I loved every minute of my day off…except maybe for the Cats losing! However, I now need a couple of days off to recover from my official day off…my energy levels are pretty shot nowadays, I guess it’s due to the fact I have no thyroid….but it was all so worth it! What do you do on your days off….cram as much as you can into 24 hours, or take it easy? You really know how to cram a lot into a day! Makes me feel guilty for this Sunday I have largely passed by sitting in the sun reading a book!